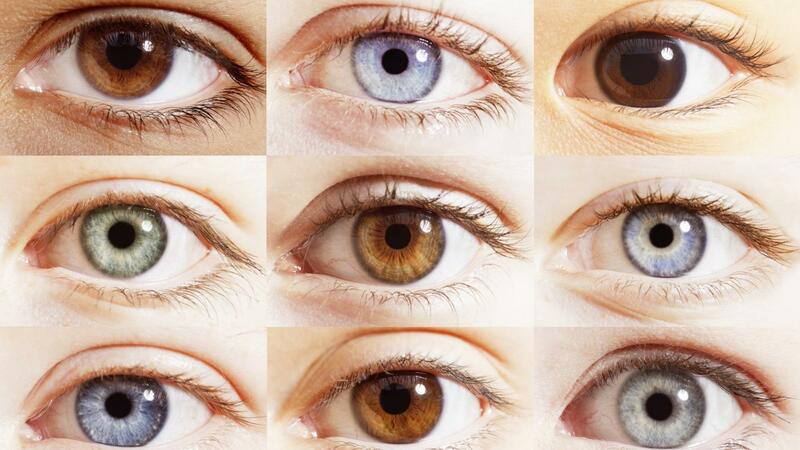 Depending on what is the eye color of a person, we can make predictions about some of the traits of his character. 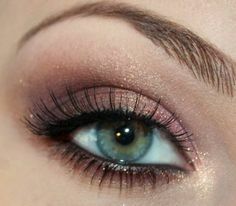 Dark eyes, even reminiscent of black are a signal that against you stand a man/woman with a complex nature. These people are energetic and passionate, suitable for leaders and managers because they are confident in their own actions. Usually, however, they need a good incentive to do something that is required of them. In the love area, they are sensual and passionate. People with light brown eyes, like hazel, are shy and reserved. They are modest – do not like to draw attention to their achievements. They are hard working by nature. Typically rely primarily on their own capabilities and rarely seek help. They always have a lot of friends because they hardly enter into a conflict. Green eyes are a sign of a principled person with a strong sense of justice. People with such eyes have a realistic attitude to the outside world. They are known as professionals in their work. It is easy to work with them because they get along with others and do not like conflict. Furthermore, however, they are a little mysterious and often even stubborn. 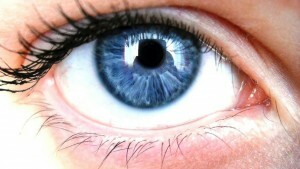 Blue eyes are magnetic and influential. They are a sign of romantic and sensitive kind of person with sensitive character. Besides, the people with blue eyes are known for their rich imagination and generosity. They love diversity, so it is difficult for them to stay in one place. Grey eyes are rare and can not be unnoticed. They are a sign of reliable and moderate people. A man/woman with gray eyes loves balance, rarely will go out of balance and he/she is not prone to extremes. Restrained, intelligent and very astute, does not communicate easy, because they are quite reserved and are accustomed to being independent. 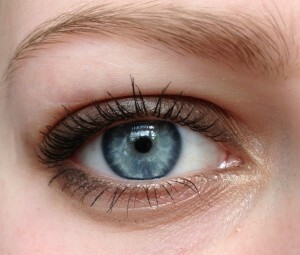 Gray-blue eyes are an exceptional case, so you can be sure that before you stands a special person. He has gathered the best features of people with blue and gray eyes. Moreover, he has found the golden middle between rich imagination and astute mind. 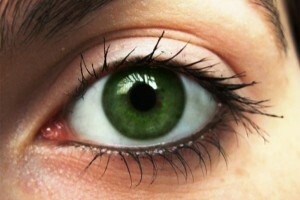 Gray-green eyes are as rare as blue-gray. They are usually a sign of pragmatic and intuitive person. Typical for them is that they are open and honest. It is also a good listener and a loving partner. 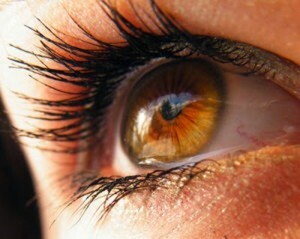 People, who have yellowish eyes are rare. Their unpredictability pass all boundaries. Those who have entered their black list , can feel all the negative effect of their nature. But for their friends, people, who have yellowish eyes are the best people in the world. What If you have Blue Green eyes? what of the beings with eye color that changes ? First thing that struck me about this post is that ‘men’ were mentioned, not ‘people’. But secondly, your eye color has to do with genetics, and while you may choose from the gene pool prior to birth, if all there is in the gene pool is dark brown eyes, then—? Only Caucasians have any other eye color than brown or black so—-? Sorry, but this article makes no sense. 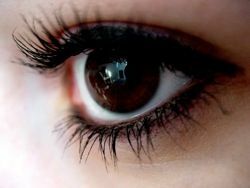 I have a Light Brown Eyes and it’s right about my personality! Thank You so much.